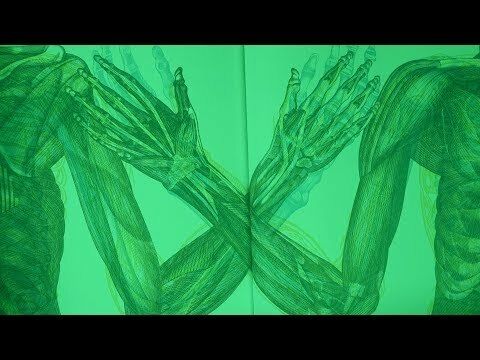 This best selling, scientific, and super unique hardback book breaks the human body down into three core groups - skeleton, muscles, and organs and blood vessels. It gets right to the heart of the matter by including a super cool, 3 color lens which reveals different systems based on the color lens you chose. (For instance, the red lens reveals the skeletal system of whichever area of the body you're looking at in the book). Each page is dedicated to a different section, like the head, the ribs and lungs, or the legs and feet. Once you've seen all you can see, the next page gets gritty - did you know your toe bones are called pahalanges? The human body doesn't have to be a mystery! Find out how it all works, and feel like an explorer while you do it! Human body as never viewed before in a hard back book! Size: 11.25" x 0.5" x 13.75"